It has been a few months since Respironics released their new DreamStation family of CPAP machines to the world. 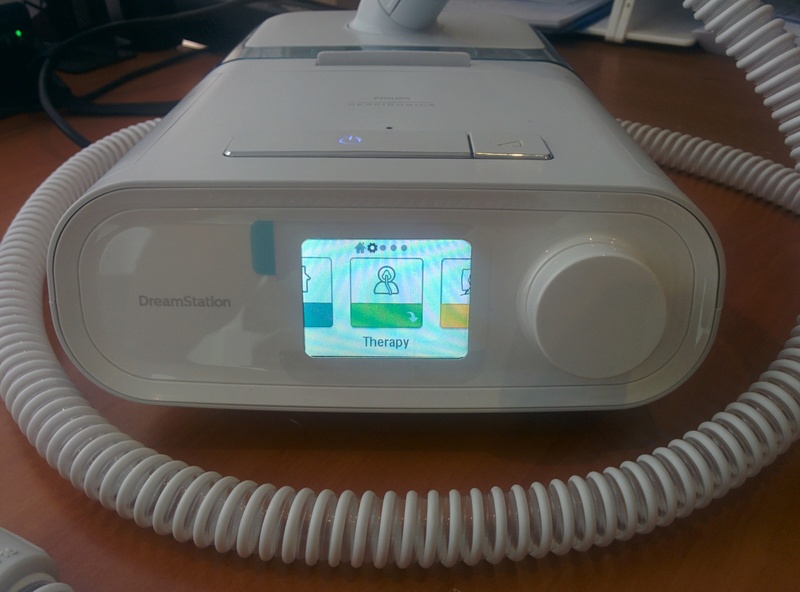 The DreamStation joins ResMed’s AirSense series as a new-generation CPAP machine, with a few novel and interesting upgrades compared to the RemStar models. Note: If after reading this review you consider buying the Respironics DreamStation, I have found the cheapest price on the internet here: cheapcpapsupplies.com. First up is the unboxing of the DreamStation machine. There are a few different models of the DreamStation, however, the unboxing will be very similar for each model. As you can see, this is an Australian model (designated with the AUX at the start of the model number). After you have unpacked everything, you will find the following set of components. First impressions of the travel bag are that it is well constructed, and roomy enough to fit the CPAP machine and any mask and accessories that you may need to throw in there. Secondly are the manuals. 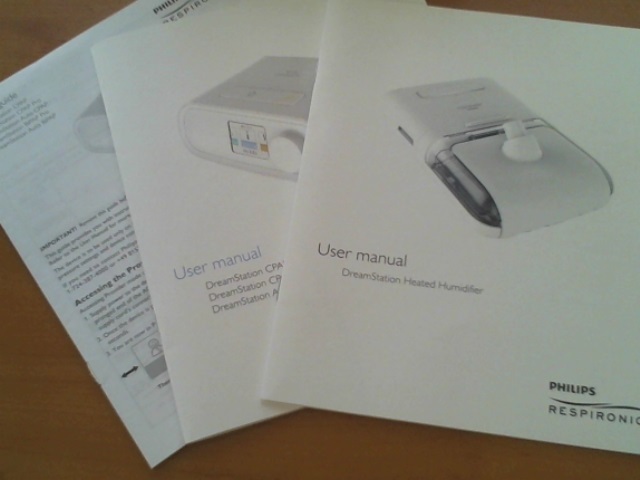 Respironics provides a provider manual, as well as two user guides; one for the CPAP machine itself and one for the humidifier. 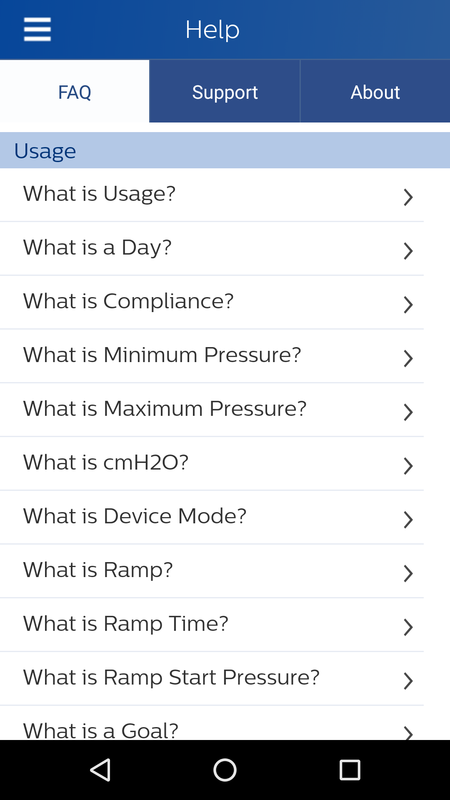 The user guides provide helpful advice about operating your CPAP machine, as well as a useful troubleshooting guide when things aren’t going so right. Although, hopefully, you won’t need these manuals too much after reading this review. Nonetheless, don’t recycle them just yet. Next is the power supply unit. 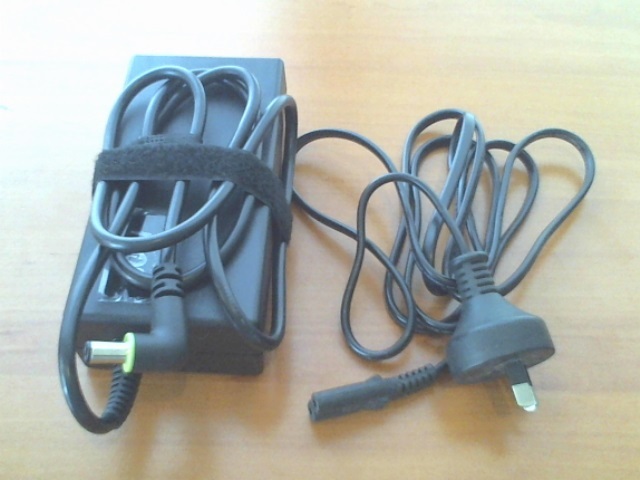 Assuming you have the correct connection, the power supply unit (PSU) can be plugged into any mains power outlet between 100V and 240V. Respironics have kept the same power supply adaptor as the Respironics 60 Series RemStar CPAP machines, so it may be worthwhile holding onto your old 60 series connector as a spare if you upgrade from this machine. 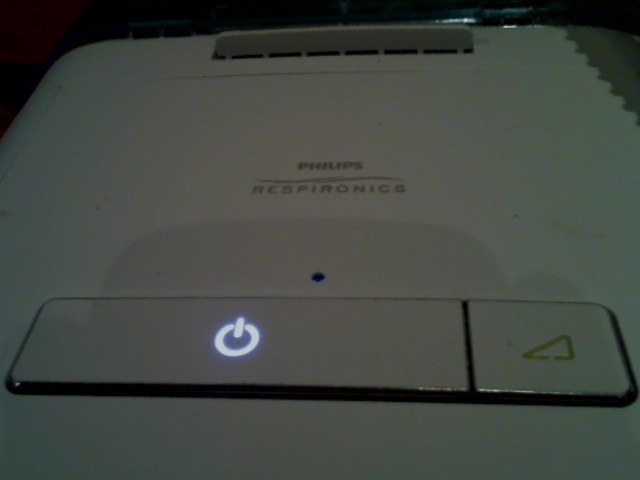 The PSU plugs into the bottom left-hand side (see the green color) of the DreamStation CPAP machines. Then we have the heated hose. The heated hose clicks onto the connection point on top of the heated humidifier (shown) by lining the electrical terminals up and pushing it (gently) on. Finally, we have the machine itself. 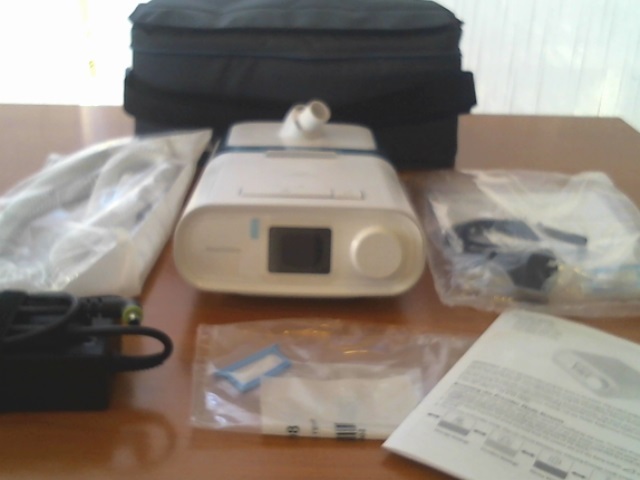 The CPAP machine and the heated humidifier come assembled. To split them apart, simply press the button in on the right hand side of the machine, and pull them apart. To put them back together, simply line them up and gently push them together. 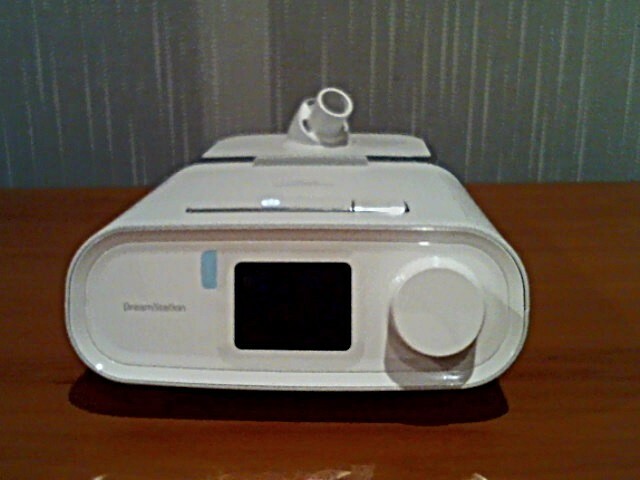 Any experienced CPAP user can see that these DreamStation units have undergone a significant redesign since the RemStar models. The new models aren’t as tall, and look sleeker. From the front (the main perspective you, the user would see), they resemble a clock radio more than medical equipment. This isn’t an accident, as all of the manufacturers appear to be steering down this path. We will cover this in more detail later. First up is a look at the CPAP machine sizes. 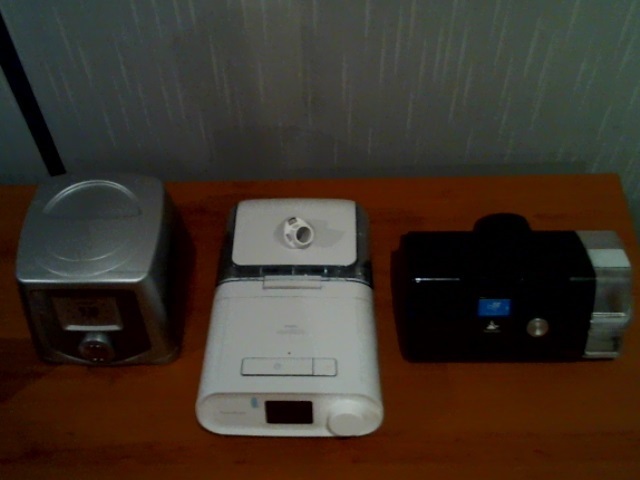 In this case, I’ve put together a range of units in a similar price bracket, mostly based upon the current and previous generation of CPAP machines. 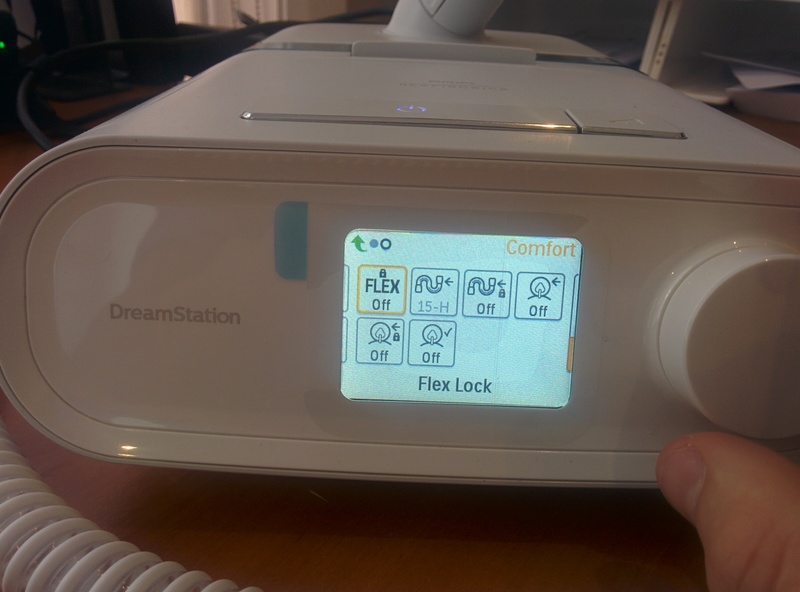 Front-on, the DreamStation appears to have the smallest profile of the current generation ‘premium’ CPAP machines. Both the ResMed AirSense 10 and F&P Icon machines are taller. Having a low-profile means the Respironics machine is less likely to tip over or be pulled over by accidentally pulling on the hose. However, the top view reveals that the AirSense takes up the largest amount of space on the bedside table. If space is limited on your bedside table, ResMed’s AirSense 10 or the Fisher & Paykel Icon machines may be better choices for you. 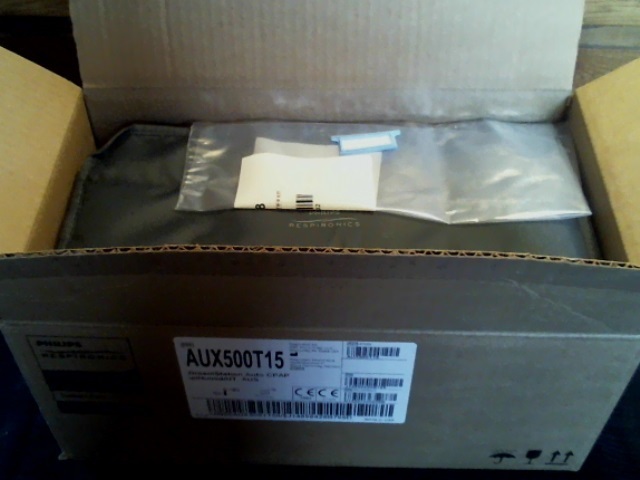 As mentioned earlier, the CPAP machine and humidifier come pre-assembled in the bag. However, if you purchased them separately (or they came in separate boxes, as sometimes happens due to supply issues), you will need to know how to put them together. The videos below demonstrate this. Simply (and carefully) line the two sides up as shown in the video and push the two halves together; they should click together. 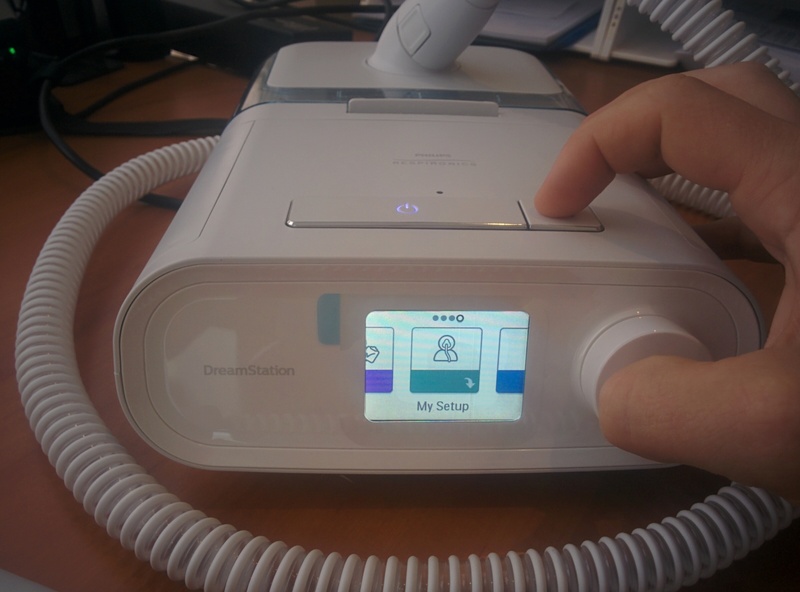 To separate them, press the grey button on the right hand underside in whilst pulling both the humidifier and CPAP machine away from each other. The grey button releases the hooks that connect the two units. Next up, it’s a matter of connecting the power supply. The power supply connects on the left-hand side of the CPAP machine itself. 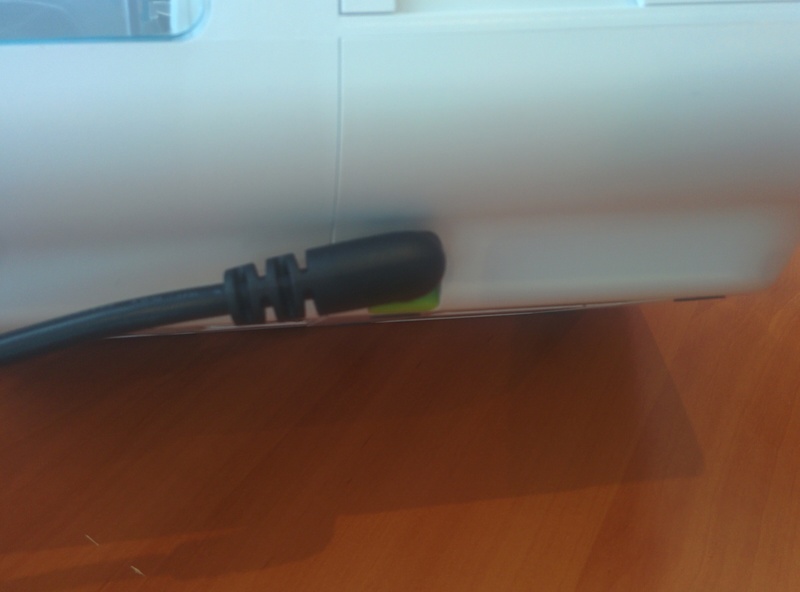 Where it plugs in can easily be located as it is a bright green color. Additionally, plug the mains power lead into the mains power (power point) and turn on the power point. The machine should power on, and the LCD screen should light up. Prior to using the CPAP machine for the first time, you need to make sure it is correctly setup for you. 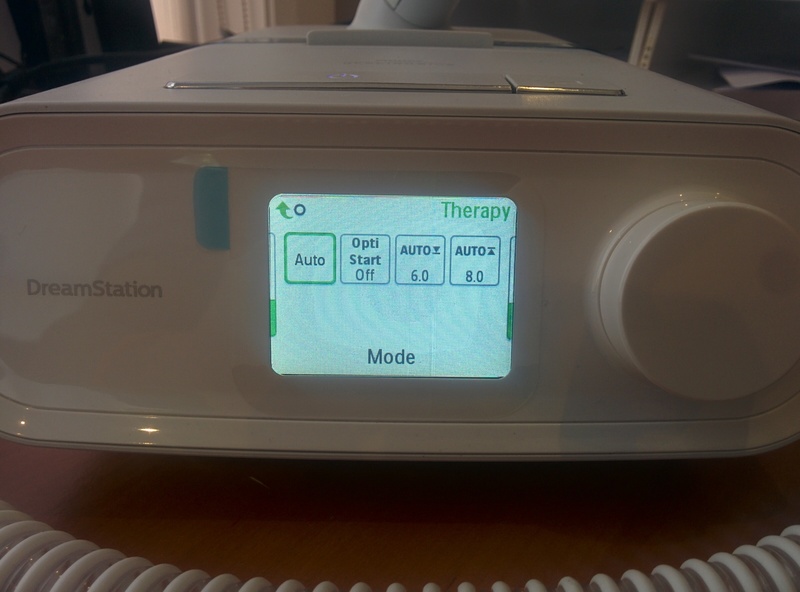 Although this is an AutoSet model, and it is designed to respond to your breathing through the night; optimising the settings can help you get the most out of therapy. Additionally, your sleep physician may recommend minimum and maximum pressure settings that prevent the CPAP machine from incorrectly ramping up (or down) too far. Unfortunately, the algorithms used are not perfect, and AutoSet machines sometimes identify different types of sleep disordered breathing incorrectly; and thereby respond to these events incorrectly. Firstly, to enter the clinical menu, you need to press and hold the ramp button and front knob button together until the screen clicks through to the clinical menu. Below is the patient menu. Press and hold the two buttons as shown to enter the clinical menu. And below is the clinical menu. Once into the clinical menu, you can use the front ‘knob’ to scroll through the menus. Pressing this front button (as shown below) is used to select menu items and enter into menu ‘folders’. The menu below shows up after entering the ‘therapy’ menu item. Here you can change the mode, turn optistart on or off, and the pressure settings. Simply scroll through the menu, press the front button, and scroll through using the knob until your desired selection is reached. Press the knob to lock in the selection. To navigate back through the menu, it’s simply a matter of scrolling anti-clockwise through the menu and selecting the back arrow (seen below). There are a number of different settings available on the DreamStation AutoSet machine that allow you to get the best out of your therapy. The first one we will look at is the ‘Optistart’ mode. 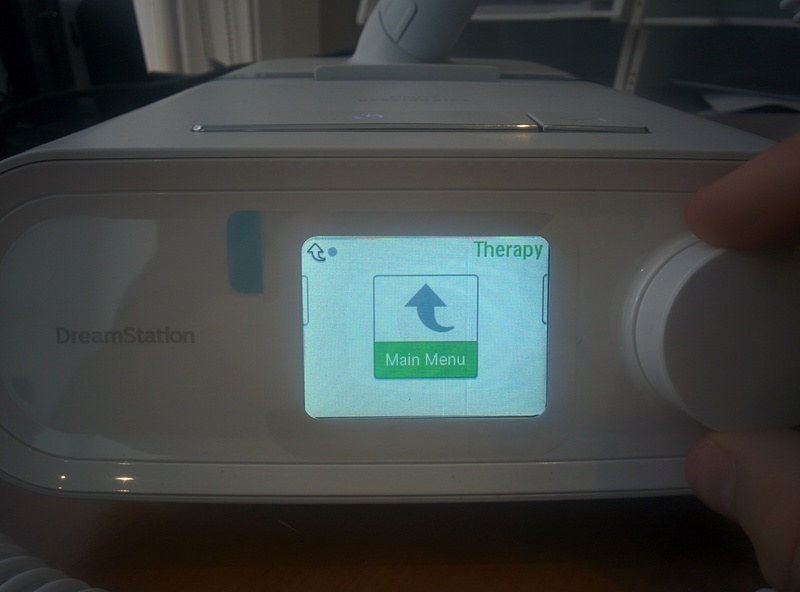 Turning this feature on allows the DreamStation machine to estimate the optimal pressure the CPAP machine should start at for you based upon your previous use of the machine. It estimates this figure by using previous usage statistics; especially the CPAP pressures required to control your sleep apnea. Using this feature can help reduce the number of events that occur right on sleep onset (as the pressure is optimized for this). However, the DreamStation machine may recommend a pressure that is too high for you to fall asleep with. If this is the case, turn it off. 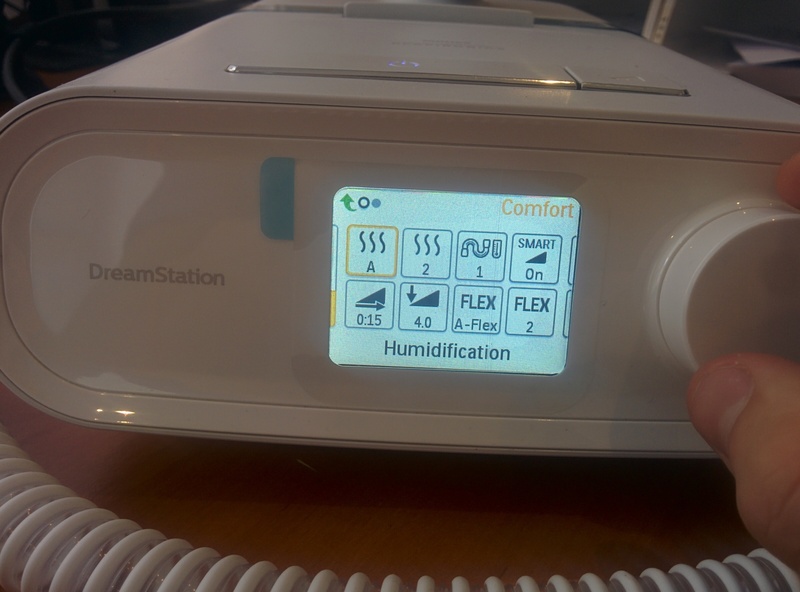 The ‘comfort’ menu offers a number of different settings that can be changed in order to improve your comfort levels whilst using the DreamStation. First of all, we will cover the humidification settings. The humidifier, when connected, adds moisture to the air that the CPAP machine delivers to; decrease the incidence of dry throat and airways, and decrease airway resistance. The first menu item shown below allows you to change whether the Humidifier is in Automatic mode or not. I recommend leaving this on. Basically, this allows the CPAP machine to use the ambient (i.e. room) temperature to calculate the amount of water that can be added to the air without causing condensation. Turning this feature off, should only be done by advanced users, and those wanting (or needing) to finely tune their humidification and heated tube settings. However, it rarely is of much help; and CPAP users can rarely get a better result with this ‘fine-tuning’ than the automatic mode can provide. Second along is the humidifier setting. Increasing the number here will increase the temperature of the heater plate in the humidifier chamber. This, in turn, increases the humidity of the air leaving the water chamber. Generally speaking, you would increase this setting if you are getting a dry mouth, throat, or nasal cavity through the night. 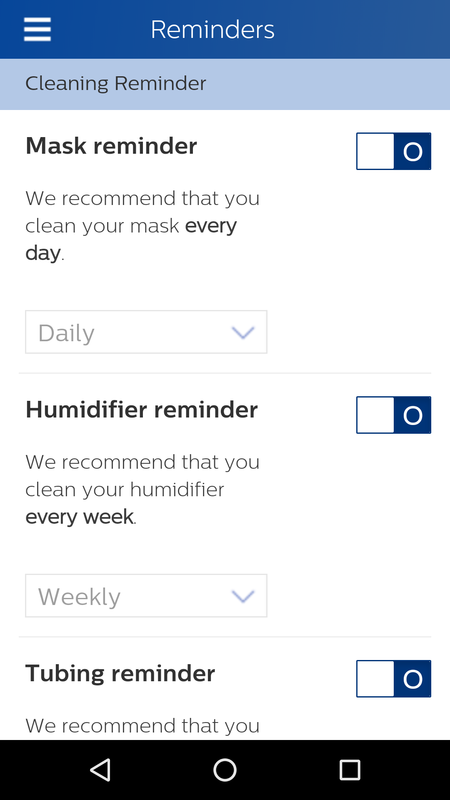 You may decrease this setting if you feel the humidity in the air is too high, and any ‘rainout’ or condensation is forming in the tube and/or mask. The third setting here is the heated tube temperature. You can see the little tube with the picture of the thermometer beside it. The heated tube, when attached, helps maintain the temperature of the air leaving the humidifier until it reaches the mask interface. It prevents condensation (previously quite a big issue with CPAP machines) and means the CPAP machine can deliver air at a higher humidity without it forming water droplets. Increase the temperature of the heated tube if you notice any condensation in the tube or mask. Decrease it incrementally if you feel the air is too warm for your liking (you may need to decrease the humidifier setting too in this instance). The next comfort features we will cover are the ramp features. New to the DreamStation series is the Smart Ramp. I like this feature. Previously, how the ramps worked was based upon a certain time. You (the CPAP user) would set a time (between 5 and 40 minutes) over which time the CPAP machine would slowly build its way up to the therapeutic pressure. The problem with this was that it was built upon guessing how long it would take you to get to sleep (which often changes from night to night anyway). In comes the Smart RAMP feature. This neat little feature monitors your breathing, and can tell when you go to sleep. When it detects you fall asleep, the AutoSet model goes into ‘active’ mode and can respond to any respiratory events that it detects. Previous models did not do this and would either ramp up too quickly (making it difficult to fall asleep), or too slowly (meaning sleep apnea events would go both undetected and untreated during this period). An excellent feature, and I recommend leaving it on. In addition to this, you can set a ‘maximum ramp’ time (bottom left of above screenshot), where the ramp feature will kick in before this time is up. This is basically a redundancy check just in case the Smart Ramp does not kick into gear. In addition, you can set the ramp pressure. This pressure should be set at a pressure you are most comfortable with. It doesn’t matter if it is too low, as you will be only using this pressure when you are awake, and the DreamStation machine will increase to the appropriate treatment pressure when you fall asleep. Lastly, on this screen is the flex feature. This feature basically results in a slight reduction (between 0 and 3) in the CPAP pressure to make exhalation easier. Increasing the FLEX number increases the drop in pressure upon exhalation. The machine detects inspiration and expiration and attempts to predict and therefore reduce the pressure during exhalation to make the effort required to blow out less. 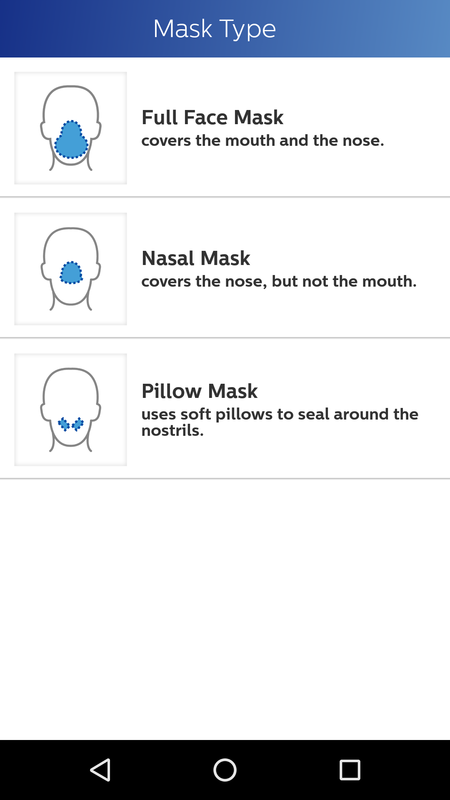 A few other features that can be changed here include the tube diameter (15 or 22mm), the mask type (which will slightly adapt the CPAP pressure and flow based upon the particular masks resistance and standard leak). One of the most important when purchasing a new CPAP machine is how easy it is to operate during day-to-day use. Therefore, I will take you through a general days usage of the machine from start to finish. First of all, you need to ensure the humidifier chamber has sufficient water in it. Gaining access to the humidifier chamber is quick and easy, and it is a matter of unclasping the lid, lifting it up, and taking the humidifier chamber out. Filling and emptying the chamber is easy, and the fill lines are clearly marked on the side. 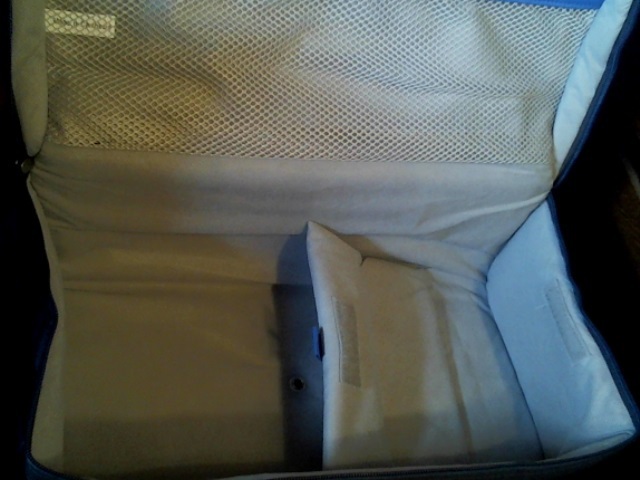 Place the full humidifier chamber back in the cradle and close the lid. Assuming the CPAP machine is in standby mode, and the ‘auto on’ mode is enabled, simply put the mask on, take a few breaths, and the machine should turn on. If you do not use the ‘auto on’ feature, press the ‘on/off’ button to start the machine. Once again, if you don’t use the Smart Ramp feature, press the ramp feature and settle down to go to sleep. If you have enabled the ‘auto off’ feature, and you need to get up during the night. Simply remove the mask from the system, and the CPAP machine should automatically shut off after a few seconds. Placing the mask back on after returning to bed and taking a few breaths should allow the DreamStation to kick back into gear. The ease of use with these features turned on is why we think you should utilize them. 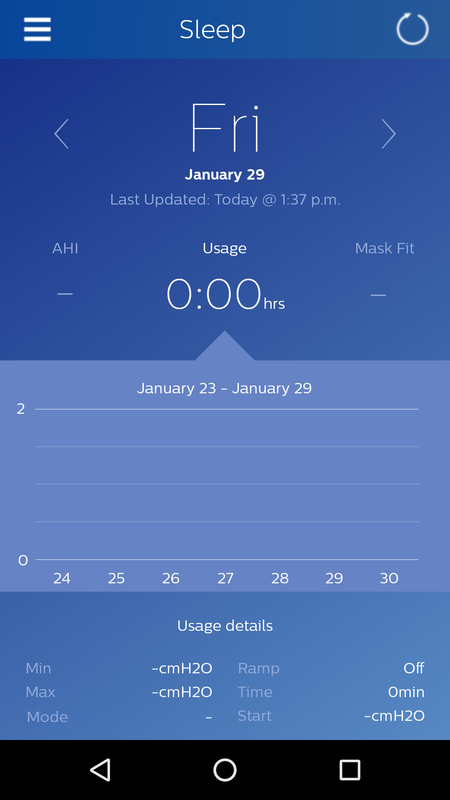 At the core of any modern CPAP machine is it’s ability to accurately track daily usage, including hours used (compliance), mask leak, and AHI. These figures allow the user to track how their CPAP therapy is working, and whether their compliance is reasonable (read above 4 hours per night minimum). You can access 1, 7, and 30 day averages for therapy hours, AHI, Mask Fit, Periodic Breathing and 90% Pressure from the user menu by following the video below. Although this is all of the information that you can access from the user menu, the machines actually track much more data than this. 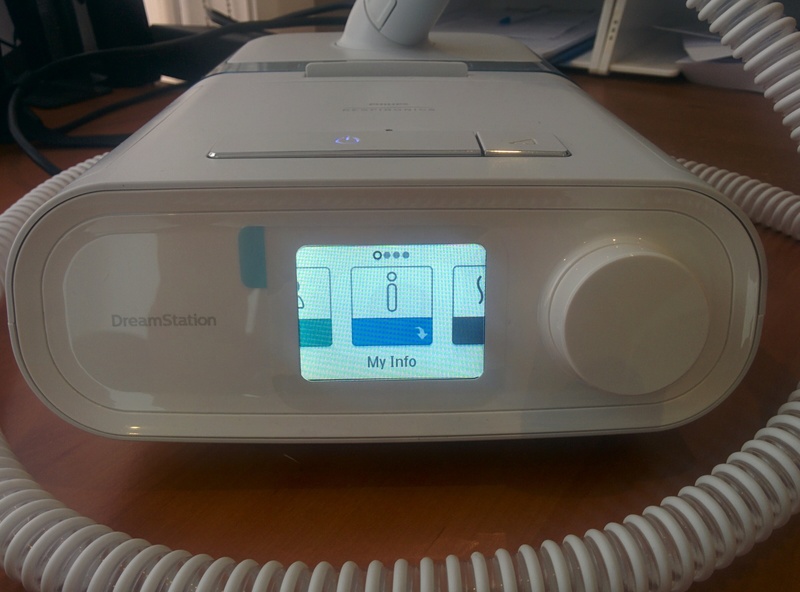 The DreamStation AutoSet machine also tracks Central Sleep Apnea, and Cheyne-Stokes Respiration. These ‘more advanced’ measurements can be viewed from within the Philips Respironics clinical software, ENCORE, which will be discussed later. 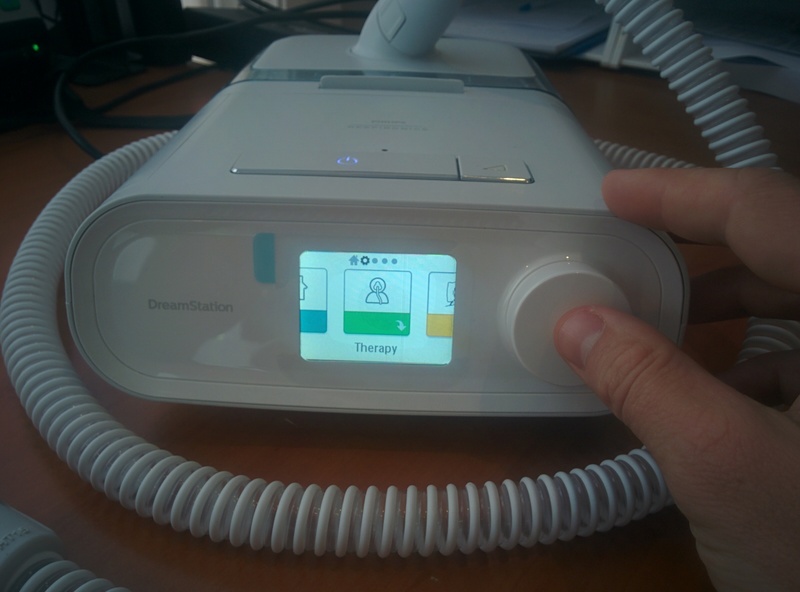 Among the new features introduced with the DreamStation range is the ability to download the data from your CPAP machine to a designated phone app. 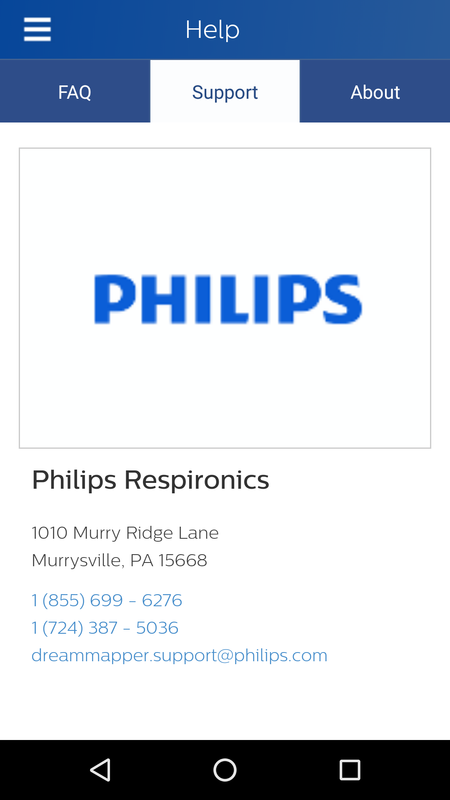 This is done via Bluetooth and allows you to easily gain access to slightly more detailed data than what is available on the CPAP machines screen itself. First of all, the free app has to be downloaded from either the iTunes app store, or the Android Play Store. 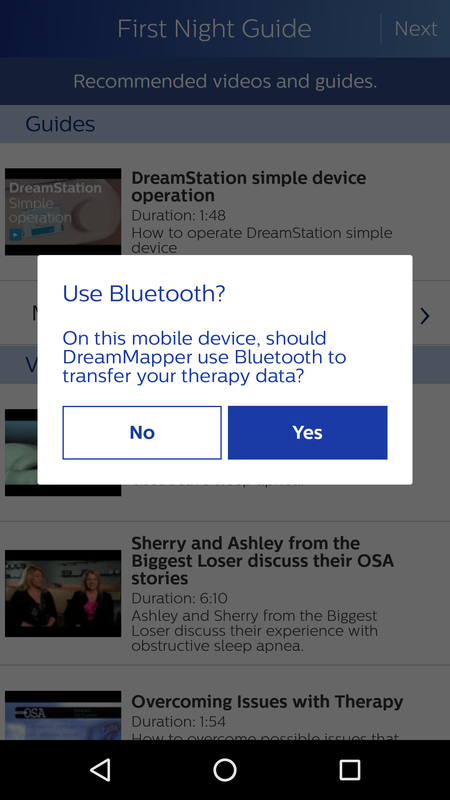 To use this feature, you first have to activate the Bluetooth connectivity both on the DreamStation and your phone. I only had access to the Android version, however, the iPhone version works exactly the same (accordingly to the screenshots available on the iTunes store) once the phone and the CPAP machine are linked. 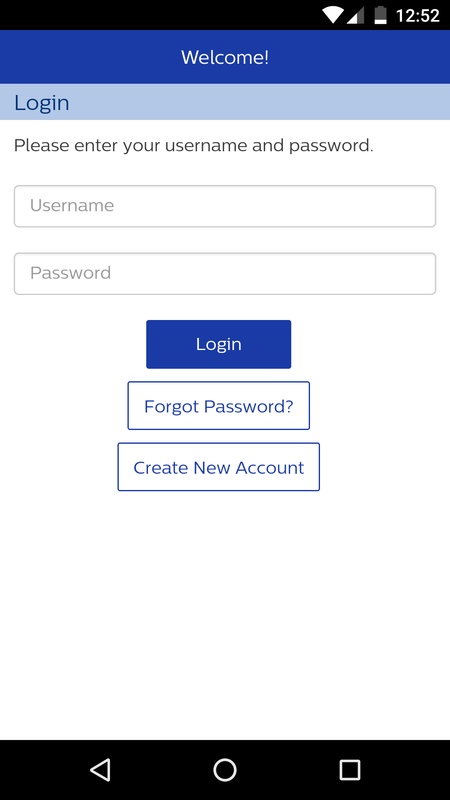 Once you have installed the app, you will need to create a new account; so press the ‘Create New Account’ button shown below. 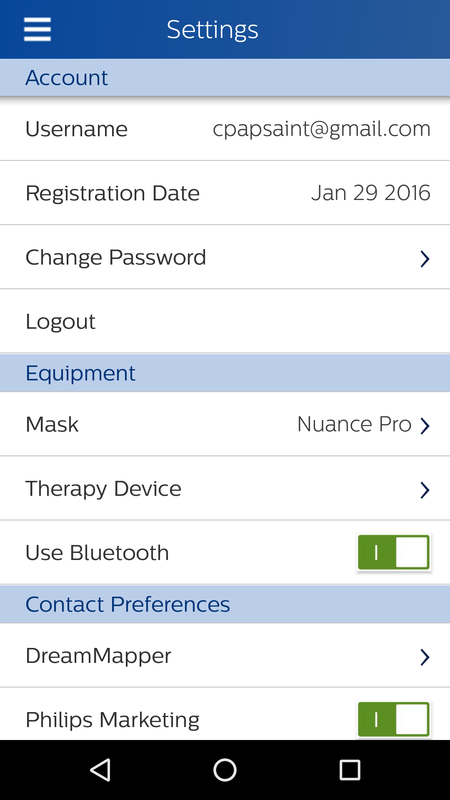 The app should prompt you to setup DreamMapper (the app) with your CPAP machine. When this pops up, press yes, and it will attempt to guide you through how to link the CPAP machine with your phone. First of all, for the app to have access to the DreamStation machine, you will have to link the two via Bluetooth. On the DreamStation machine, scroll through the home menu and select the ‘My Setup’ screen. Within the ‘My Setup’ menu, scroll through the menu options until you reach an option named ‘Bluetooth’ with the Bluetooth symbol. Select this item, and scroll through the options until Bluetooth is turned ‘on’. Press the button to ‘lock in’ this option, scroll to the option named ‘Main Menu’ and select this option. This takes you back to the home screen (this process is shown in the video clip below). Now, you should ensure that Bluetooth is turned on your phone for the next part. Enter into the Bluetooth menu where the available devices are shown, and you should be able to see a device starting with ‘PR’. This is the DreamStation machine. Select this device on your phone, and click to ‘Pair with this device’. Your phone will send a ‘request’ to the DreamStation machine. A ‘verification number’ will show up on both your phone and the DreamStation machine. Make sure that these match. The DreamStation machine and cell phone will ask you to confirm the pairing of the devices. Select ‘yes’ on both simultaneously (you will need to turn the knob on the DreamStation machine to confirm this). The two devices should now be paired, and wbe ready to exchange data. But what does the data look like? 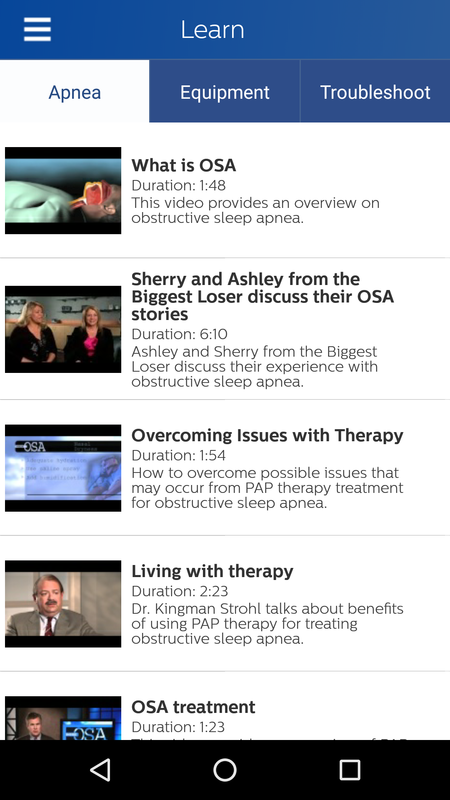 The app show’s a day-to-day summary of your CPAP therapy. It will tell you, for each night, how many hours you used the CPAP machine, how well the mask fitted and the AHI. It will also give a summary of these figures for the past week. To swap between summary graphs for usage, AHI and Mask Fit, simply touch the screen where it says the item you would like a closer look at. Additionally, you can view more detailed data for each day by scrolling through the days (clicking the left and right arrows). Navigation of the app is relatively intuitive. The menu drops down from the top left hand corner. Reminders can be set for cleaning your equipment, which will come up as an alert on your phone. In addition, the settings of the app can easily be changed from the settings screen, including changing passwords and preferences. 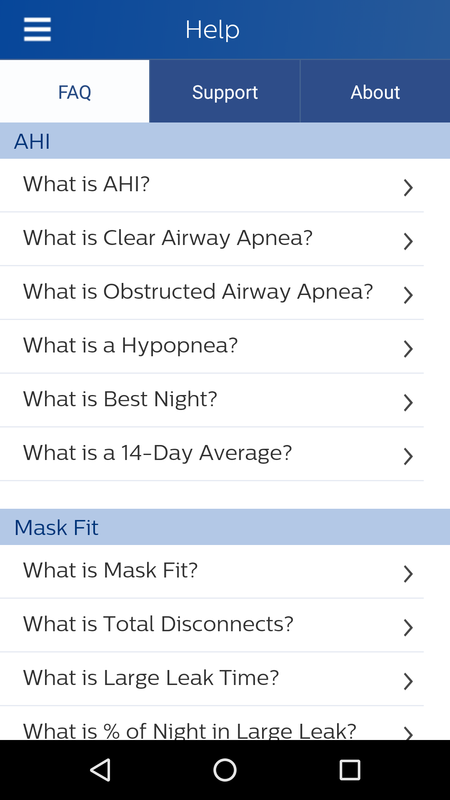 In addition to being able to see the data from your CPAP machine, the DreamMapper app actually has some pretty useful resources under the ‘Learn’ tab to help you with your CPAP therapy. Most users will not need data functionality beyond the phone apps; however, for those data-heavy clients, the pc software is important. EncorePro is one of the better software packages for looking at your data. It has the option of detailed ‘breath-by-breath’ full night views, out to well organized summaries of your night’s sleep. The reports produced are both easily interpreted, and can easily be customized. Your sleep technician can have a detailed look at the information stored by your device, and advise if your CPAP machine is working as it should be. Realistically, apart from ResMed’s ResScan software, there is little that competes with EncorePro in terms of the available data, and ease of use. All of the top CPAP manufacturers claim to have the best algorithm for detecting and responding to apnea events. What is important here is the machines ability to distinguish between central and obstructive apneas, and responding accordingly. The sign of a good CPAP machine is its ability to increase the CPAP pressure in response to obstructive apnea events, and not respond to central events. In addition, if a CPAP machine is able to predict accurately an oncoming obstructive event, respond accordingly, and prevent this event from happening, it is better again. The Respironics machines are pretty good at this. Admittedly, the algorithms the different manufacturers use haven’t changed much in the last few releases; and the DreamStations is almost identical to its predecessor, the RemStar series. The DreamStation is reasonable to travel with, but it falls short of a few of its rivals. 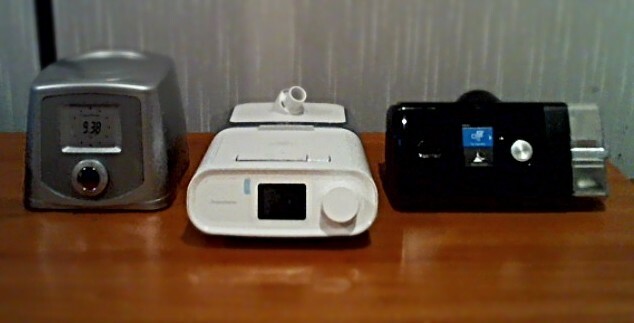 Without the humidifier attached, like most CPAP machines, it is compact and easy to pack away. However, with the newest releases, it seems ResMed has outdone Respironics in traveling with a humidifier. The Dreamstation machine requires that you lift the lid, remove and empty the humidifier chamber, and return it to the cradle to pack it away again. This is very similar to the process required in the previous model, and it worked well there because the other manufacturers were doing a terrible job in dealing with this issue still. However, in relative terms, it is still reasonably good to travel with. The travel bag is well designed. The CPAP machine and humidifier can be placed directly into the bag with taking them apart, and there is enough room in the CPAP bag for the machine, power supply, hose and mask. All in all, that it travels well, and setting it up at your destination is a breeze; just not quite as easy as the ResMed. 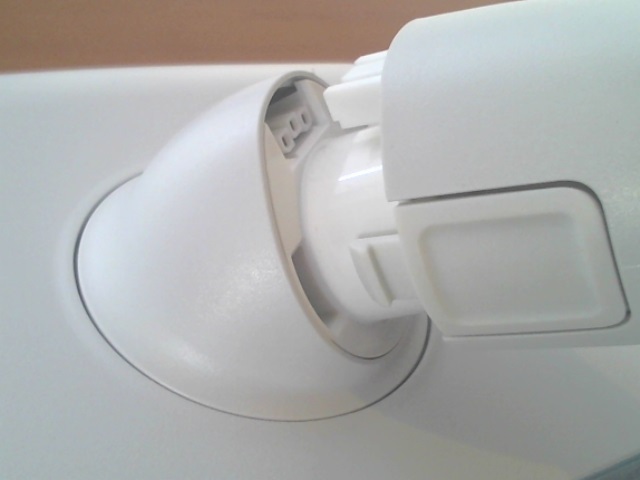 The DreamStation can easily be operated off 12V power, with the appropriate connection. However, if you do go camping a lot, a travel CPAP machine may be more your style. Cleaning is much improved in the DreamStation from their previous model. Cleaning of most components can usually be done using warm soapy water. Compared to its predecessor, the are many fewer nooks and crannies in the humidifier chamber to try to awkwardly get clothes into to clean. 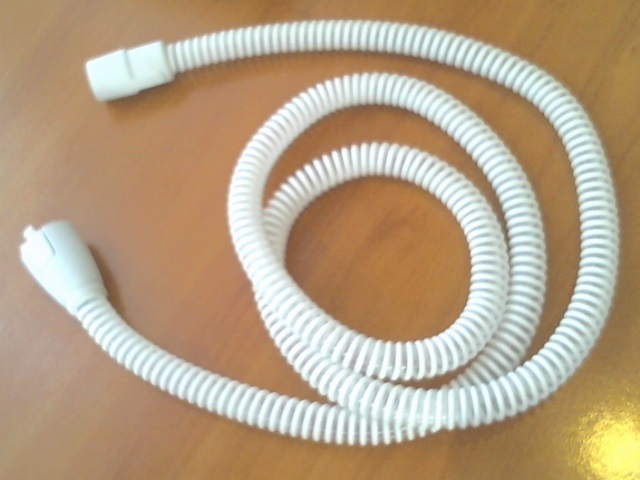 The hose is easily disconnected and can be washed in warm soapy water as well. You don’t want to be breathing in those fibers. Other than that, the surface of the machine, as well as the humidifier cradle area can be safely wiped over with a damp cloth. It is probably wise to make sure that the machine is turned off when doing this, just to be sure. First and foremost an APAP machine treats obstructive sleep apnea. One should consider the relative merits of individual machines and how well they do this vital job. How well a machine detects and responds to respiratory events whilst you are asleep is vital. You want a machine that responds to obstructive events by increasing the pressure while ignoring non-obstructive events. The Respironics APAP algorithm is one of the better ones. Zhu, Roisman, Aouf, and Escourro’s study comparing APAPs in their treatment of sleep Disordered Breathing, the Respironics RemStar machine achieved treatment efficiency of 84%, as well as being one of 4 devices that did not respond to simulated central apnea events. The RemStar machine also responded to both obstructive apneas and hypopneas; in addition, responded accurately to snoring events. Some devices performed well in some aspects of the study, (i.e. scoring accuracy) but few were solid performers across the board. The RemStar machine was solid throughout. The full study can be found here, and my article discussing the full finding of this study here, comparing the different APAP machines here. The DreamStation machine effectively uses the same APAP algorithm as the RemStar machine. So the RemStar’s performance could be used as an indication of how the DreamStation APAP would perform. Thanks, very helpful especially on how to access the clinical menu. Trialling a dreamstation auto at the moment. Looking forward to the end of the review where you put ratings on it like you di with the airsense 10 machine. Is it better to get a auto or fixed pressure machine? I had a recommended pressure of 9, but the sleep physician said you can use either. That is my bad, I thought it would be finished prior to anyone looking for it. The topic (it seems) is a lot more difficult and complex than it seemed on the surface; as the different manufacturers use far more varied algorithms than I previously realized. Unfortunately there is no one sure-fire way to bench-test and compare all of the different algorithms for various reasons, and I am having to do far more reading up on the topic. Mind you Steve, I will hopefully have a draft up by the end of the week. Honestly, I never expected to have so much interest so soon on; you have caught me off guard and I am trying desperately to deliver. How’s comparing the different machiens going ? The dreamstation gets 1/10, I think its a formating error. It be great to review the Amara view mask, I love it compared to other masks I have tried. Yes, you are right. It was a typo. I incorrectly filled out the scores as though it was out of 10 instead of 100. I’m working on these every day, and not just machine reviews, mask and product reviews too. In between my hectic training regime, being away most weekends for mountain bike races, and work commitments I’m getting there. Yes, I found the Respironics Amara View a very interesting mask, one to rival ResMed’s Liberty even. From many reports, it has helped a lot of people that had issues with the traditional full face masks due to: leaks or soreness across the nose bridge, and claustrophobia. For others, it has been very difficult to get and maintain an adequate mask seal. To be honest, I’ve found it a bit hit and miss, probably not my first choice full face mask, but definitely a reasonable options to try. I’ll try to get to this shortly. your fast and lose use of terms here will confuse people. the AutoSet is a Resmed machine, the dreamstation is the “Auto” model. you refer to the dreamstation as the ‘airsense’ in your overhead shot showing how big it is compared to the actual airsense and icon machines. I gave up reading after that. Sorry about that. It went up without me realizing. Definitely not finished. If I’m honest, I didn´t expect anyone to be reading this stuff yet and I´m still getting my head around all this internet blogging stuff. I am enjoying reading your ongoing articles. I recently got a email on an article of yours on the subject – “a comparison of APAP Machine Algorythyms” however when I clicked onto the link it says the page not found (404). Just wondering how to access it. Sorry steve. This was uploaded in error. Nowhere near done.